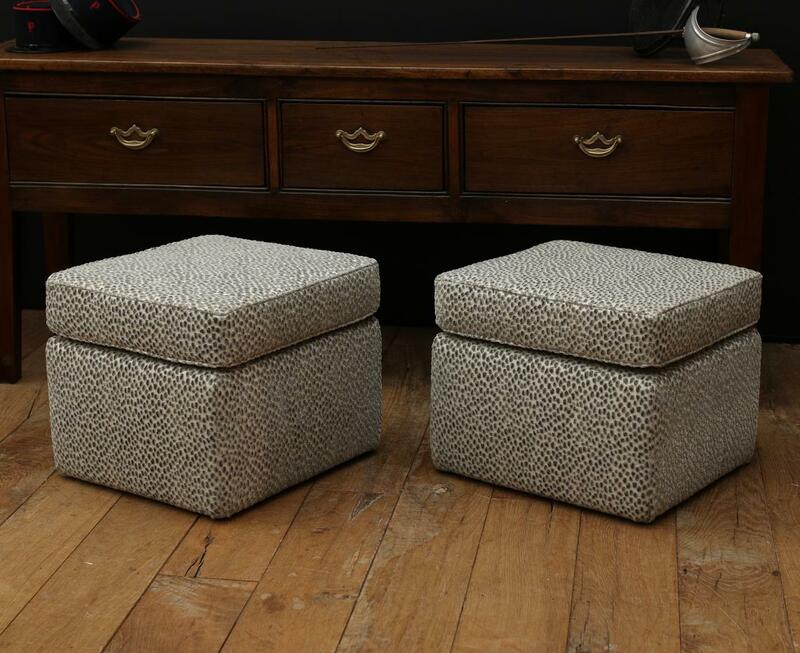 A pair of our new upholstered footstools with fixed top cushion in a leopard cut velvet fabric. 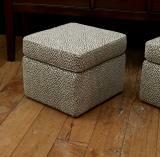 We make footstools and ottomans in all sorts of styles - enquiries to Kat. If you are interested in this piece or would like more details please call us on +64 9 529 1660 or email info@js.co.nz quoting #103-03.